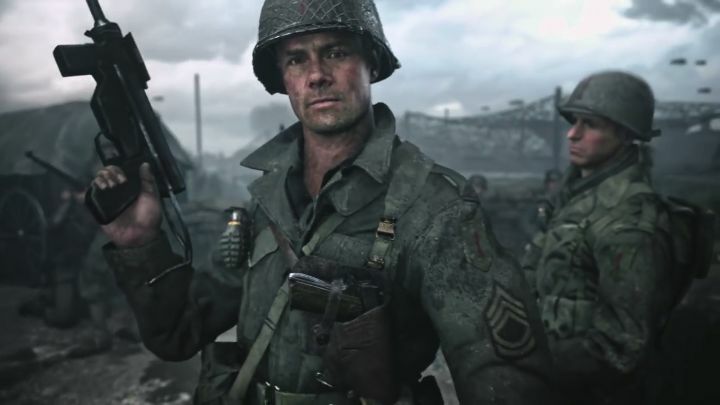 The E3 show has been going from strength to strength ever since the first Electronic Entertainment Expo was held in Los Angeles back in 1995. 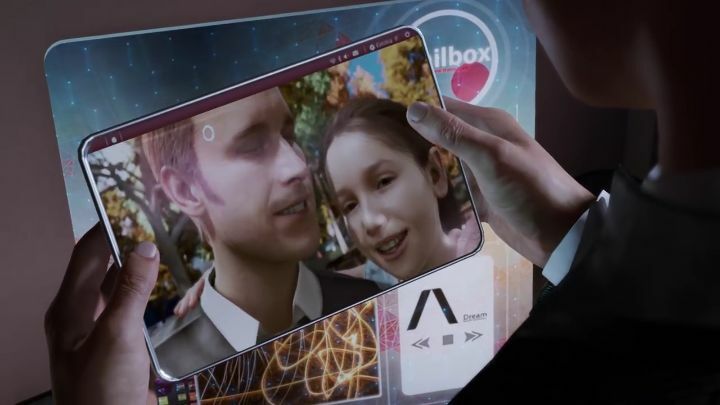 And E3 is now the premier video game show in the world, where game companies like Sony and Ubisoft come to show off their video games, and a place for gamers to take a peek at the hottest upcoming titles. And this year’s show promises to be as exciting as ever, with plenty of interesting games on display at this year’s event in LA. So without further ado, here follows a list of the top 21 games you can expect to see at E3 2017. 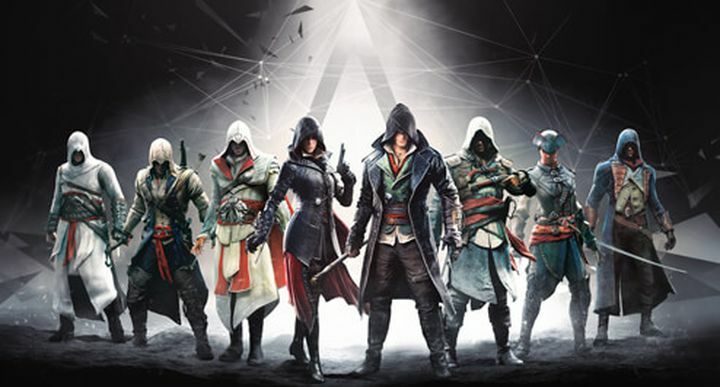 Assassin’s Creed was once one of the premier video game franchises out there, even if Ubisoft took a misstep with the hugely buggy at release Unity in 2014. That coupled with lacklustre sales of Assassin’s Creed Syndicate in 2015 meant we did not get a major game in the series in 2016. Assassin’s Creed Origins is looking like it could be an exciting reboot though, thanks to its ancient Egypt setting and the fact this game is being developed by the talented people behind the pirate-themed Assassin’s Creed IV: Black Flag. So the big question is, will this game help make Assassin’s Creed great again? Many Dark Souls fans were disappointed when series creator Hidetaka Miyazaki announced that last year’s Dark Souls III would be the last entry in the series. 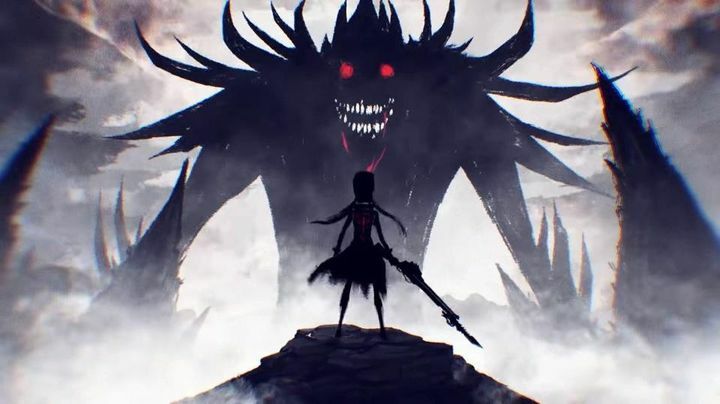 But video game company Bandai Namco has not taken much time to come up with a new game based on the Dark Souls series, with their upcoming Code Vein video game featuring a dark fantasy world and action and role-playing elements like the renowned Dark Souls series does. It also has a vampire theme, meaning this is surely one of the most promising games currently in development, and one to watch out for at E3 no doubt.